What Is My Wireless Lease Worth? Should I Consent to Upgrade Requests? It is difficult to list our collective seventy-five years of wireless industry experience in these few pages, but we have noticed an overriding theme of misinformation that has adversely affected landowners’ property rights and values. Even the most sophisticated commercial property owners, real estate lawyers, and other so-called technologists are fooled by the complexity of wireless technology and how they are leased, financed, valued, and negotiated. We have seen thousands of leases, but we have never seen any two situations that are the same. 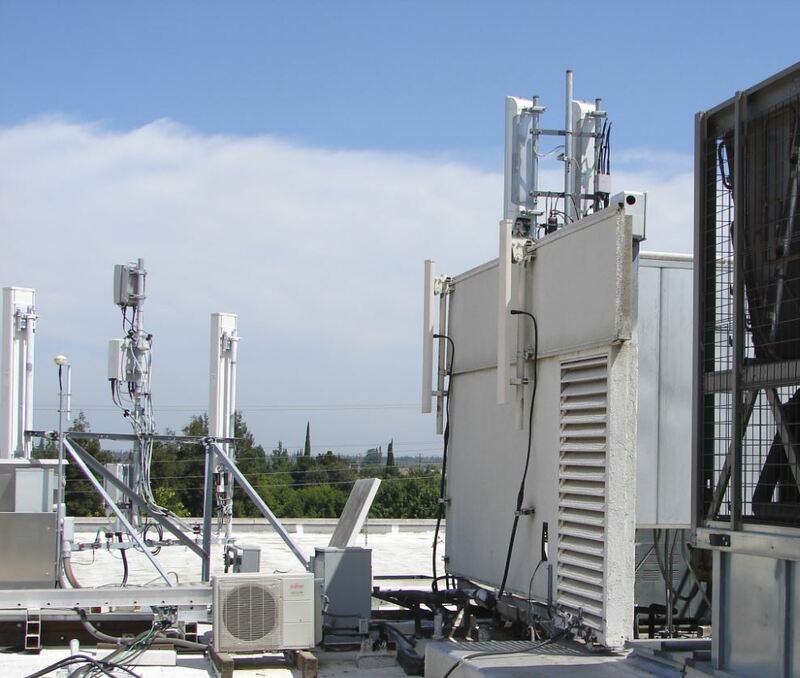 Because of the uniqueness of every cell site, owner, property, design, and locale, and landlords’ specific situations each can only be assessed by reviewing your property, situation, site design, the lease, and all modifications. In these few pages, you will learn how wireless carriers, tower company personnel, and our competitors are motivated by unconscionable financial incentives to persuade you to make poor decisions. At CellWaves, we only earn our commission when we deliver you value and get you more money. This is our promise. Should I Consent to Upgrade Request? Every property owner will find valuable information on our website. If you need specific feedback regarding your situation, please call, email, text, or fax us anytime. $46 Billion FirstNet Awarded To AT&T. What’s Your Cut? In 2016, AT&T, Sprint, T-Mobile and Verizon reported a collective $1.2 billion in profit? Most popular cellular antennas are 6 feet to 8 feet tall? In the metropolitan area, 100 foot tall antenna locations are not good. But in rural areas, taller than 100 foot is almost always preferred? Wireless carriers almost exclusively contract out leasing, zoning, and construction work to outside companies? Higher frequencies don’t travel as far, or penetrate buildings as well as lower frequencies? 5G technology is being experimented in 2017, test trials in 2018, and deployed in 2019?The purpose is to obtain higher throughput speeds on mobile handsets while having less dependencies on cell towers and rooftop cell sites.